These books are intended to assist in establishing a strong understanding of the fundamentals of, and reasons for, the requirements of grounding and bonding to attain the highest level of electrical safety for persons and property. 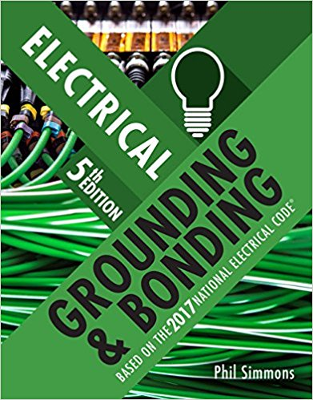 This user-friendly, practical guide provides a thorough and effective introduction to the essentials of electrical grounding and bonding. 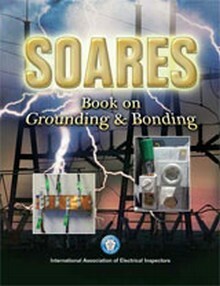 For those eager to improve their skills and knowledge in electrical grounding and bonding, this is the book for you! 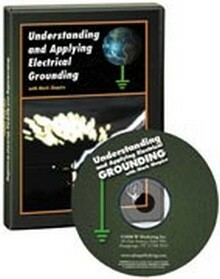 Take a real look at Understanding and Applying Electrical Grounding!